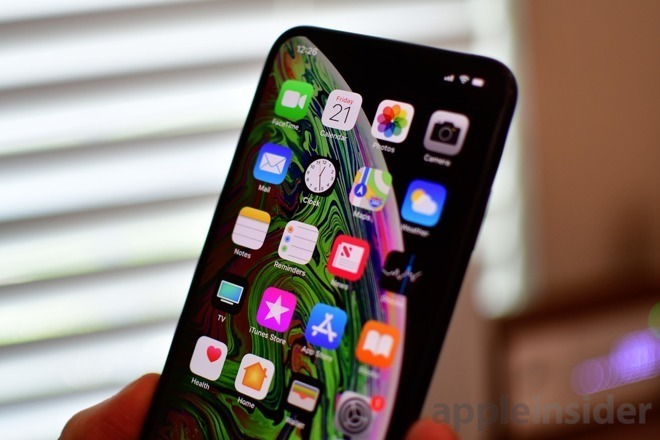 According to the research firm, Apple shipped 10.9 million iPhones in China during the fourth quarter of 2018, down from 14 million shipped over the same period a year prior. For the year, Apple managed 34.2 million units compared to 36.7 million in 2017. Along with the dip in unit shipments, Apple's share of the Chinese market contracted to 10.1 percent in quarter four, down from 11.5 percent in the year ago period. Interestingly, the iPhone maker grew its share of the market on a full year basis to 8.4 percent, up 0.4 percent from 2017. While the performance once again landed Apple in fourth place behind domestic phone makers Huawei, Oppo and Vivo during the lucrative fourth quarter, iPhone was unable to outperform rival Android handsets on an annual basis. "Apple iPhone has now fallen on a year-over-year basis in China for 8 of the past 12 quarters," said Linda Sui, Director at Strategy Analytics. "Apple has been under pressure in China for the past three years. Ongoing patent battles with Qualcomm are a distraction, while Apple is being heavily criticized for its expensive retail prices. Apple is in danger of pricing the iPhone out of China." The selling power of domestic brands in China is readily apparent in Strategy Analytics' numbers. First place Huawei shipped 105.1 million units across 2018, while Oppo, Vivo and Xiaomi ended the year with 82.8 million, 79.3 million and 50 million shipments, respectively. Today's report follows an unexpected revenue guidance adjustment from Apple in January. In a note to investors, CEO Tim Cook said the company is aiming for $84 billion in revenue for the quarter ending in December, down from a previous forecast between $89 billion and $93 billion. Cook blamed the shortfall in large part on a slowdown in China and other burgeoning markets. In an interview with CNBC, the Apple chief said the dip in Chinese demand can be attributed in part to trade tensions with the U.S., suggesting a brewing trade war exacerbated effects of the Asian nation's contracting economy.